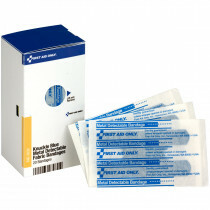 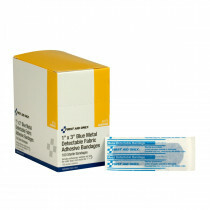 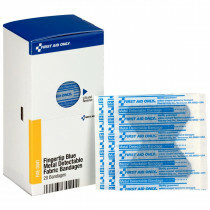 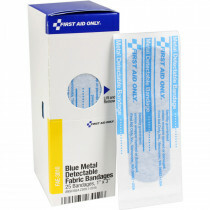 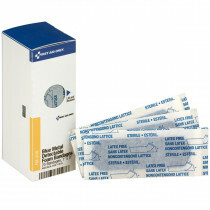 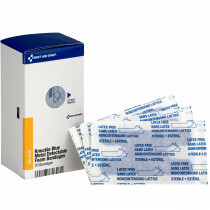 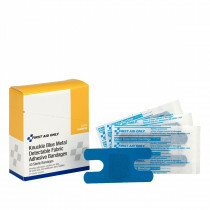 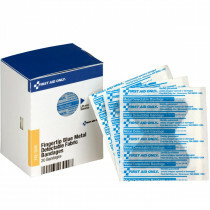 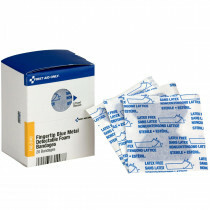 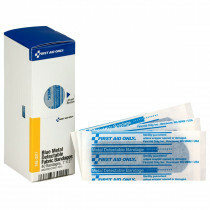 Blue visible bandages can quickly be found if lost during food processing or pharmaceutical application. 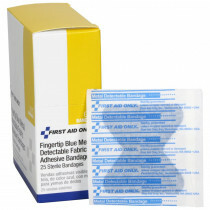 Our blue detectable bandages are self-adhering, flexible, and brightly colored blue to provide maximum comfort and visibility. 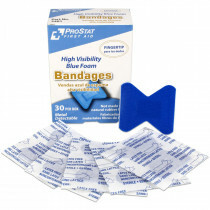 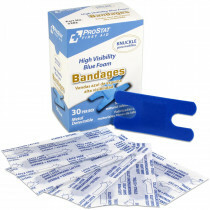 Visible and detectable bandages are a must in food preparation, processing and hospitality industries.